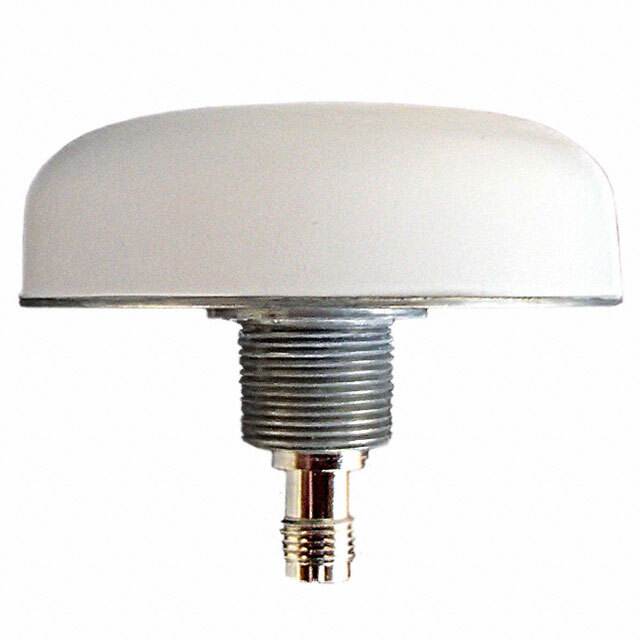 The TW4020 from Tallysman Wireless is a commercial grade wideband GNSS antenna covering the GPS L1, frequency band. 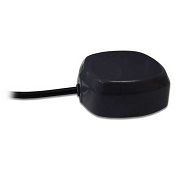 It features a small patch element with 40% wider bandwidth than typical GPS L1 antennas. The TW4020 features a high performance custom tuned ceramic patch element, 15 KV ESD circuit protection, a high gain two-stage low noise amplifier (LNA) with a mid-section high rejection SAW filter. It covers the GPS L1 and SBAS (WAAS/EGNOS/MSAS) frequency band (1572.5 to 1578 MHz), and it offers great circular polarized signal reception. 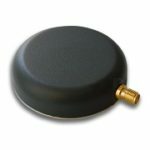 Even with the wider bandwidth, the TW4020 antenna is among the smallest high performance antenna available. It is housed in a compact IP67 magnetic mount enclosure, it comes with 3 metres of cable and a SMA connectors.